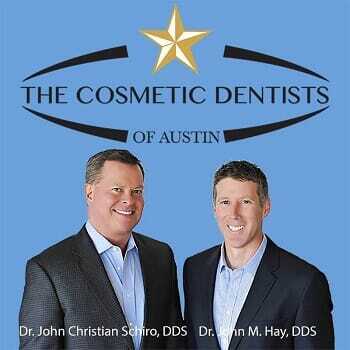 The Cosmetic Dentists of Austin / Dr. John Schiro & Dr. John Hay - SMILE MAKEOVER! This item is Partial Pay. Upon winning this item, you will be sent a payment link for a portion of the winning bid. This amount must be paid immediately online. The remainder of the amount will be paid at the station's location and must be paid within 10 days of the auction close. The following services are included on an as-needed basis: Gum contouring, Build ups and/or posts, endodontic treatment, extractions, unlimited bite adjustments, all custom temporaries, bleaching of teeth, contouring of teeth, nightguard. Upon winning this auction item, you will be required to make a deposit payment online using your credit card. The remaining balance and final payment will be made directly with Spirit 105.9 FM within two (2) business days of auction close. Why take a chance anywhere else? Get the perfect smile you’ve always wanted. 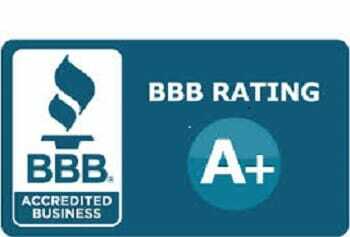 Dr. John Christian Schiro and Dr. John Hay of The Cosmetic Dentists of Austin are known for transforming smiles into attractive smiles people dream of. 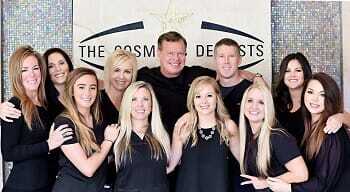 The Cosmetic Dentists of Austin Dr. John Schiro and Dr. John Hay are Austin's Experienced Cosmetic Dentistry practice that provides cosmetic and reconstructive dentistry services. Upon winning this auction item, you will be required to make a deposit payment online using your credit card. Additional and final payment of the item will be made at the station location and may include taxes and other fees. NO CASH VALUE AND NOT TRANSFERABLE. Winner must be prequalifed for a Smile Makeover and 18 years of age or older. Work done must be within the scope of service. PAYMENT TERMS: Upon winning this auction item, winner will be required to make a deposit payment online with a credit card. The remaining balance must be paid in full directly to Spirit 105.9 within two (2) business days of auction close. Please contact Julie Smith at (512) 329-4420 at Spirit 105.9 to make final payment arrangements. This item is PARTIAL PAY. Upon winning the item, you will receive a winner notification and a payment link outlining details for you to immediately pay a percentage of your winning bid amount. The remaining amount will be due at the station or the merchant. There will be no mailed vouchers to be fulfilled for this item.